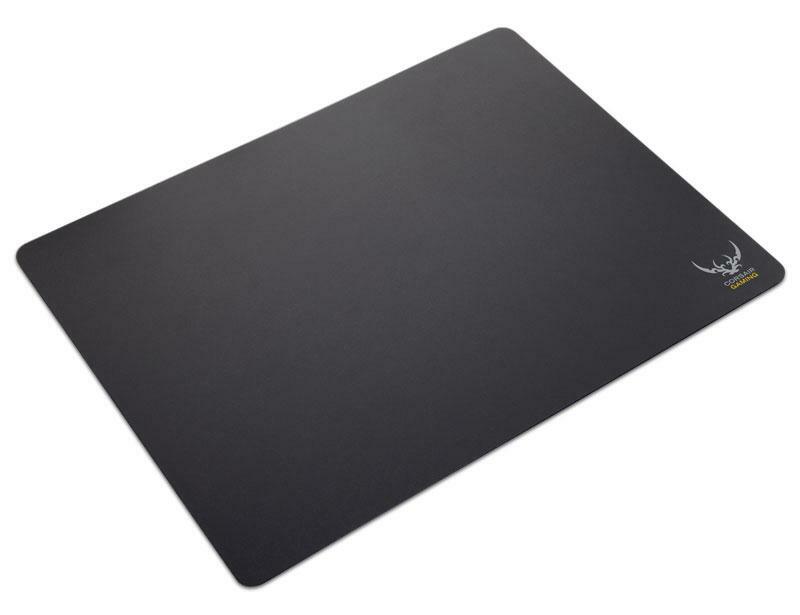 Optimized for gaming sensors - microscopic variances in the surface helps ensure consistent and precise tracking. 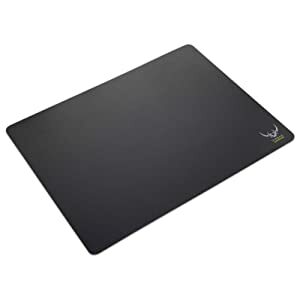 Stable and secure - The 1.5mm non-slip natural rubber base prevents it from moving around your desk during intense gaming sessions. Excellent glide feel - the low-friction surface helps you move fast without sacrificing accuracy, and the base provides cushioning with just the right amount of give. 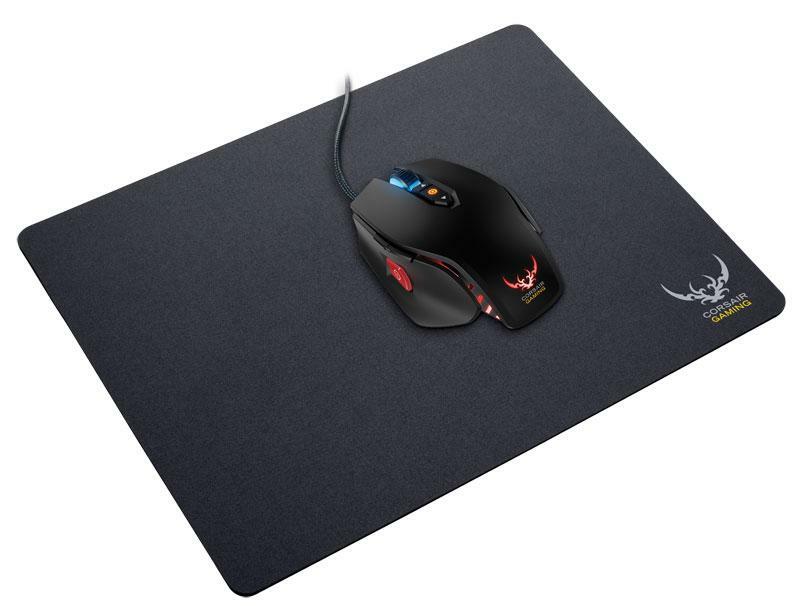 The Corsair Gaming MM400 high-speed gaming mouse mat provides fast, accurate mouse tracking for serious gaming. 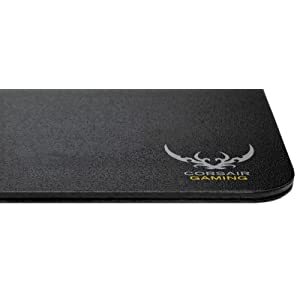 The rigid polymer micro texture surface is optimized for gaming sensors and provides outstanding glide characteristics while giving you the control you need for snap targeting and accurate shots. 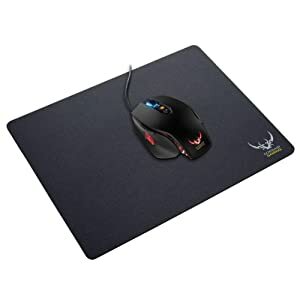 The 1.5mm non-slip natural rubber base provides cushioning with just the right amount of give, and keeps it securely in place during the most intense gaming sessions. The MM400's optimal reflective characteristics ensure consistent and precise tracking; and it won’t slide around your desk, even during intense gaming sessions.